Hurry you don’t want to miss out on this opportunity! Who doesn’t love the sound of windchimes gently blowing in the wind, I know I do. I love to sit out on my porch reading a book and hear the music of a windchime in the distance. Enter the giveaway below to get a chance to win you very own windchime from Majesty Bells. 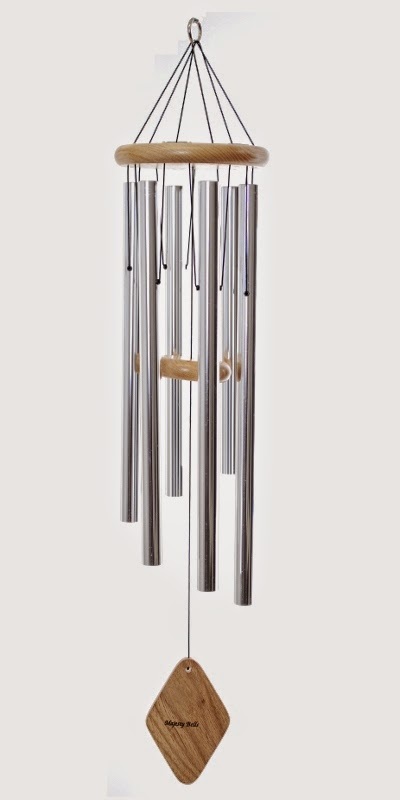 bring you a giveaway for a set of Majesty Bells 37″ Peaceful Melody Windchimes.The name of these Windchimes says it all, the tone is truly peaceful. 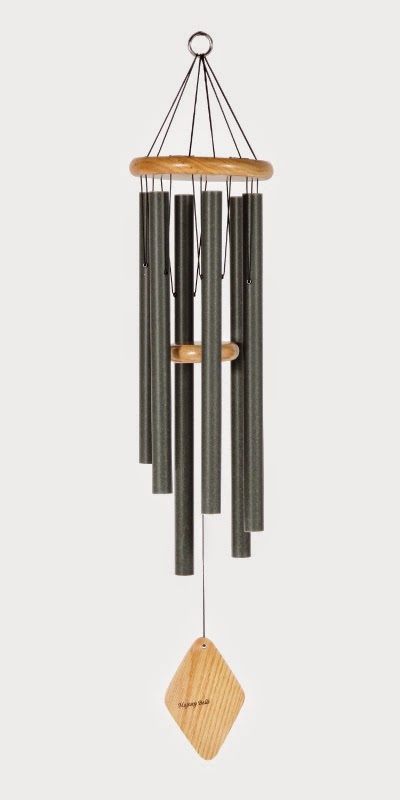 These Windchimeswill add a touch of elegance to your deck, patio or garden. and listening to the magical sounds that these beautiful Windchimes produce. 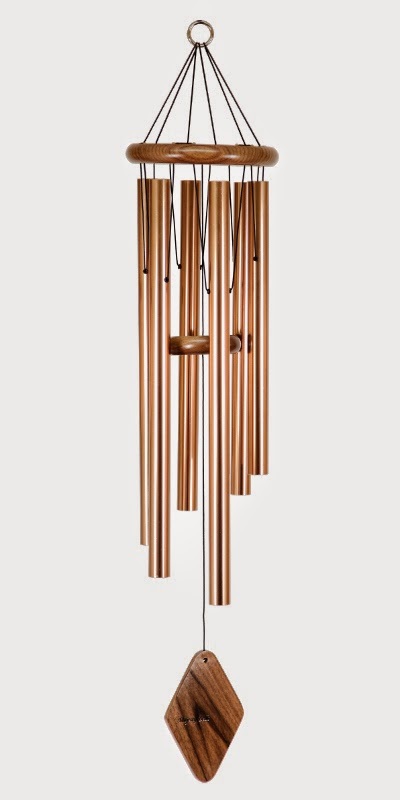 These chimes comes in three different colors, Bronze, Green or Silver. Website along with a variety of different styles and brands and colors. This giveaway is in no way endorsed, associated or affiliated with Facebook,Twitter or any other Social Media Networking Site. This giveaway will be validin the Continental United States only. Entrants must be 18+ years of age to enterthis giveaway. Ends on 8/21/2014. shipping of the prize directly to the winner. I am trying to replace old chemical laden products I use with new organic eco friendly alternatives. What a great way to try new samples of eco friendly products every month by subscribing to Eco Emi. Enter the giveaway below to have a chance to win a box from Eco Emi. Eco Emi is the first eco friendly sampling service. They offer the opportunity to review five to ten samples of natural, organic, green, eco-friendly products sent right to your door wrapped in chic earth friendly material made from 100% recycled bottles. All of this for only $15 per month! All of their packages are adorned with 100% organic or vintage ribbons or they will often use 100% bamboo yarns. Part of the fun is that the package will look a little different every month. You will have the luxury of trying out an array of green products in the comfort of your own home or over a cup of herbal tea with close friends.